A pocket-sized guide to the Ayrshire coast. The author takes one from Skelmorlie in the north, sdown through Largs, West Kilbride, Ardrossan, Irvine, Troon, Prestwick, Ayr, Turnberry, Girvan and Ballantrae to the southern extremity of the county at Glen App. The book has maps showing where one can walk the coastline, with accounts of the local history of places passed on the way. 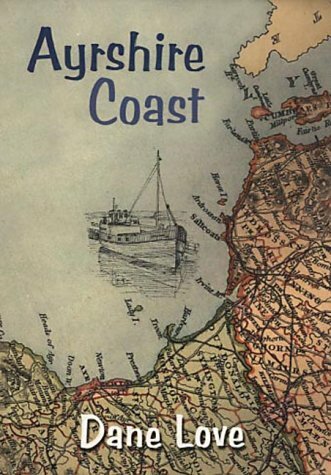 Ayrshire Coast is currently OUT OF PRINT but secondhand copies may be available from Amazon.